Despod's photo and comment blog. 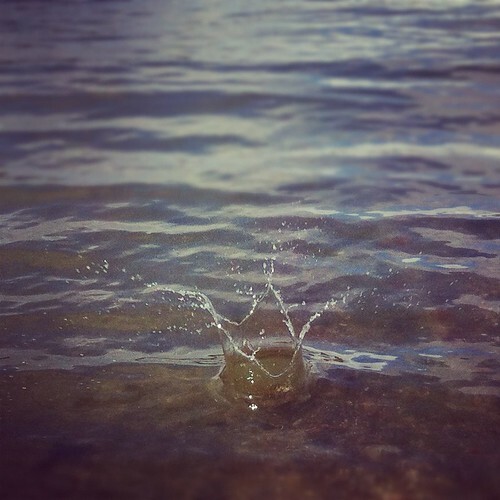 : Splash ! Posted by Des at 4/22/2012 01:55:00 p.m.